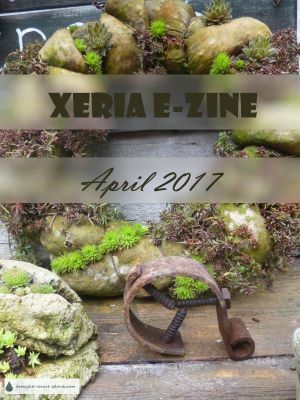 You can see the latest issue of Xeria E-Zine in your browser. If you have any comments or suggestions regarding Xeria – please contact me directly - I would love to hear from you! If you want to see every page on my site, go to the Drought Smart Plants Site Map and all interesting pages are listed with a link to each one. Bookmark that page and navigate the site with ease, or use the handy search bars on most pages. Look me up on Facebook, and see my great pictures on Pinterest - see you there!